Category Archives for "Shropshire Union Canal"
OverWater Marina is on the Shropshire Union Canal. It is surrounded by Cheshire farmland, overlooking the River Weaver valley and is a 15 minute walk from the vibrant canal village Audlem. Audlem is a vibrant and well kept canalside village with a range of shops, tea and coffee rooms and pubs including the famous Shroppie Fly. The Audlem Mill Canal Shop runs a range of canal craft activities. A series of local walks are available from the Audlem website. 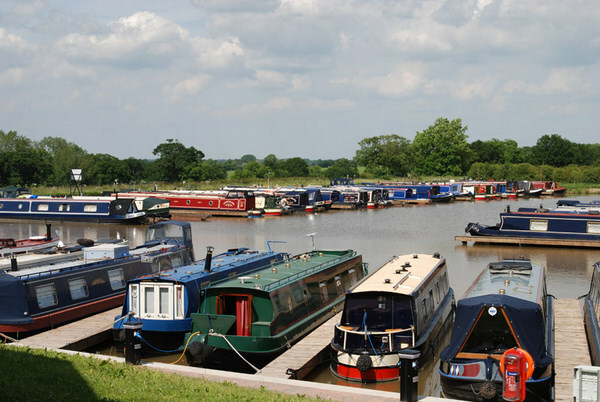 Opened February 2009 – Aqueduct Marina is a new 147-berth marina and boatyard in Church Minshull, at the heart of Cheshire’s canal network. With long and short term moorings, slipway and boat repair facilities, the Marina offers excellent facilities in a superb rural setting. 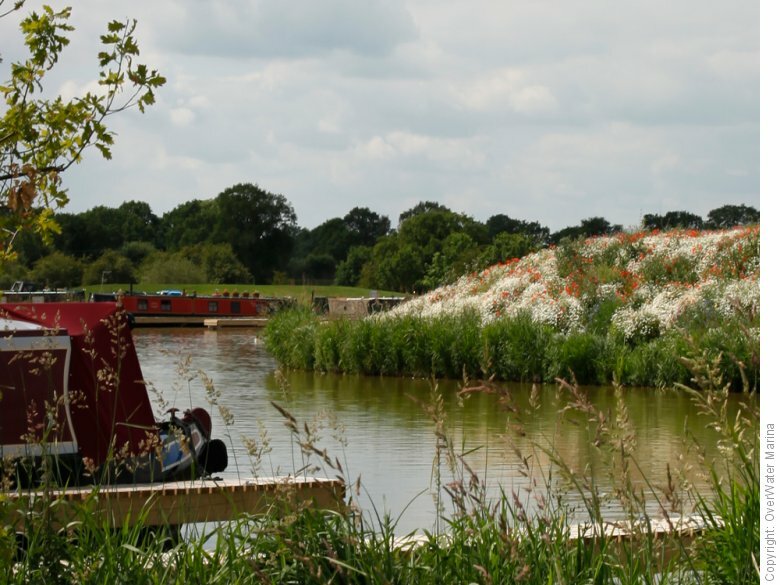 Located on the Middlewich branch of the Shropshire Union Canal, this is an ideal cruising base with convenient access to both the Trent & Mersey and Llangollen Canals, along with the Cheshire and Four Counties cruising rings. 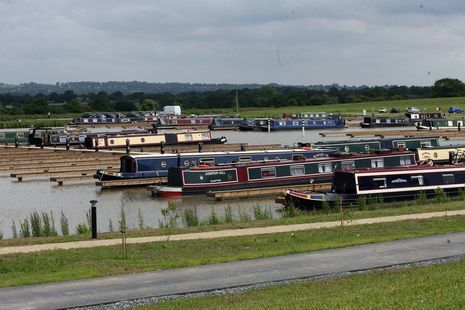 Surrounded by 100 acres of farmland networked with walking trails, the Marina will benefit from easy access to the M6, Crewe station, Chester and North Wales.